Now that the Festival de Cannes is over for 2016 and the winners declared, the Sacramento French Film Festival can finalize the selection of films for its 15th annual showing of the best in new and classic French films. The festival offers U.S. premieres of current films direct from Cannes and the César awards, along with classic favorites that aren’t often seen. While San Francisco’s French culture influence is in plain sight from street names to buildings, Sacramento’s is more subtle. There were plenty of French who influenced the center of the Gold Rush country. Gold was found at Sutter’s Mill in Coloma, about 45 miles north east of Sacramento. The Sacramento and American rivers became transportation paths for gold and goods, and Sacramento grew to be a major hub– later the nation’s Western end point for the Transcontinental Railway and the Pony Express. French prospectors, business entrepreneurs and architects joined others from all over the world to build their fortunes. Today there is a strong Alliance Française de Sacramento and a Club Française de Sacramento, whose roots are in pétanque. 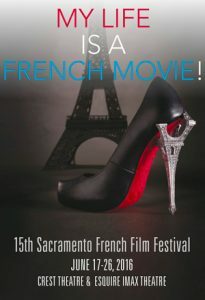 Sacramento has an innovative arts community and the French Film Festival is a part of that. It is held at the Crest Theatre, Sacramento’s last Art Deco movie palace– originally built in 1912. It’s the only independent and locally owned movie theatre in Sacramento. The theatre marquee is especially impressive with its neon plant and geometric motifs. This year, three film screenings will be held at the IMAX Esquire Theatre on June 19, a sign of the festival’s popularity and growth. 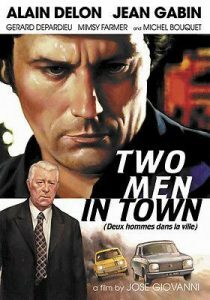 The films that will be featured direct from Cannes are still being negotiated, but the current lineup for the classic selection is Two Men in Town, a 1973 thriller starring Jean Gabin and Alain Delon, two of France’s most iconic actors. Also showing: The Delusion of Grandeur– Gérard Oury’s 1971 cult comedy starring Yves Montand and Louis de Funes, one of France’s most beloved comic actors. The selection from the most prominent 2016 César ceremony winners (the French Academy Awards) will include Fatima, a drama by Philippe Faucon. The film won Best Film, Best Screenplay and Most Promising Actress. 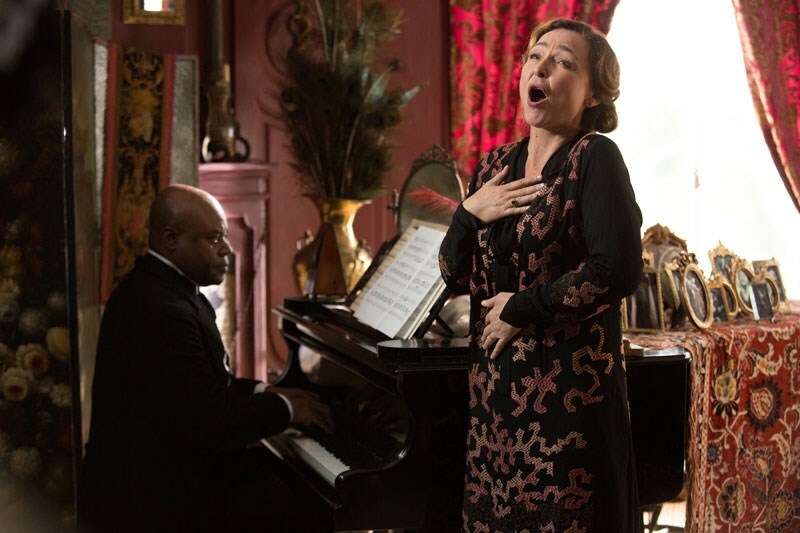 The popular Marguerite will be shown, starring Catherine Frot, the 2016 Best Actress Winner. (Read our review here.) 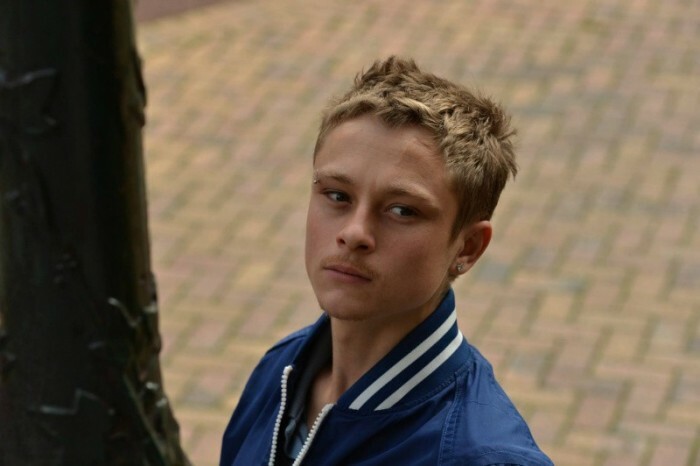 In addition, the drama Standing Tall, by Emmanuelle Bercot, will be featured. It stars Catherine Deneuve, Benoit Magimel, who won Best Supporting Actor, and Rod Paradot, who received the Most Promising Actor award. –My King, a romantic drama by Maïwenn. It stars Vincent Cassel (in this year’s upcoming Jason Bourne) and Emmanuelle Bercot (oui, the director of Standing Tall.) She won the Best Actress Award at last year’s Cannes International Film Festival. Read our film review here. –A Man and His Cow, a comedy and surprise hit in France by Mohamed Hamidi. It’s the story of an Algerian farmer who dreams of entering his favorite cow, Jacqueline, in competition at Paris’s Salon de l’Agriculture. 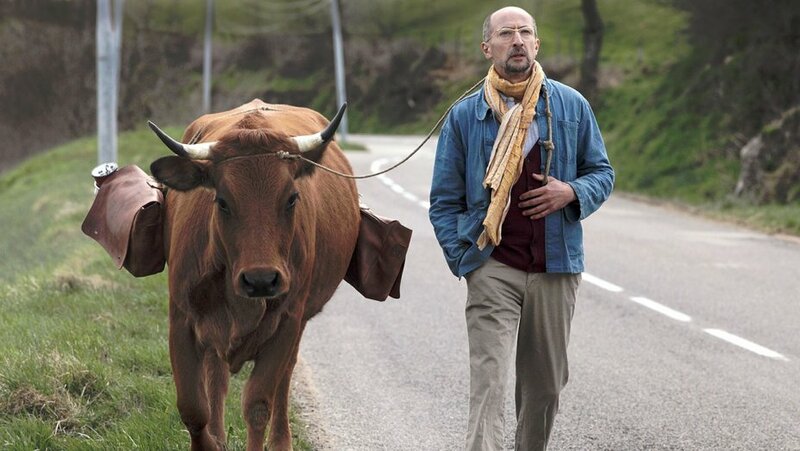 The Sacramento French Film Festival will run from June 17 – 26, 2016. Check the website for the current program and schedule.